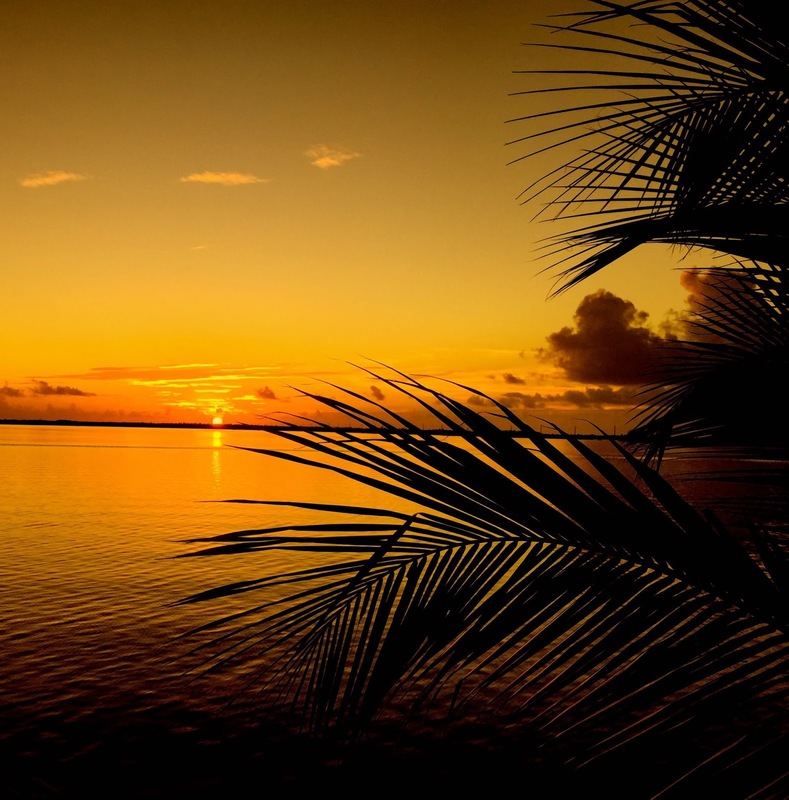 And a pretty sunset every evening! It was my duty to find the best! For the crust, combine graham cracker crumbs, sugar, and salt into a medium bowl and stir until mixed. Add butter and stir until crumbs are evenly coated. 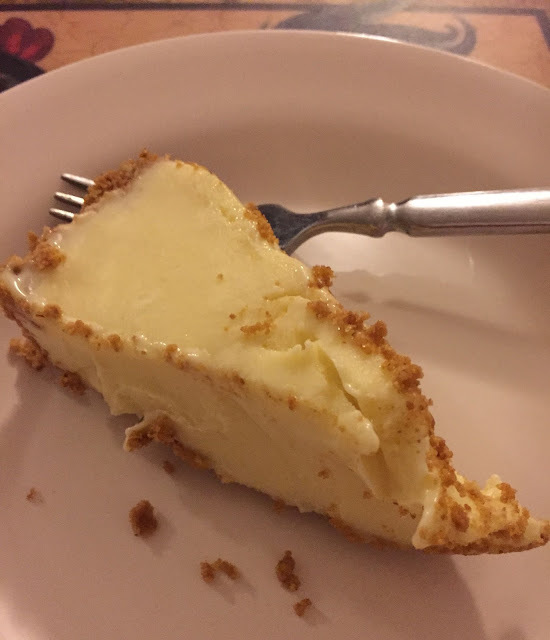 Press crumbs into the bottom and up the sides of a standard 9 inch pie dish. Bake at 350 until lightly browned, about 10 minutes. Set on cooling rack while you make your filling. For the filling: Beat egg yolks with an electric mixer until pale and thick, about 5 minutes. Add sweetened condensed milk and beat until thickened again, about 3 minutes more. 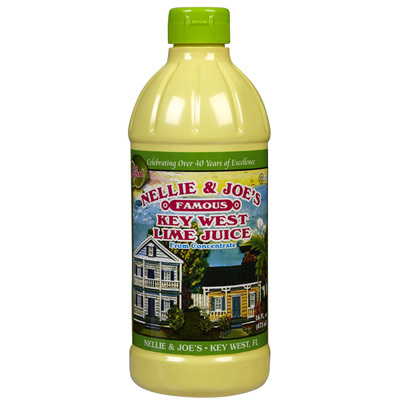 Whisk the lime juice into the yolk mixture until combined. Pour into graham cracker crust and bake pie for another 10 minutes, until set but not browned on top at all. Let pie cool. Top with sweetened whipped cream if you want. 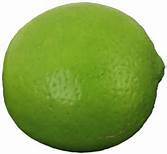 And I would add the zest of those limes that you juiced although most of the pies that we ate didn't have any zest in them. Oh, and I bet you're wondering which one won? I must admit that no two pies tasted alike. 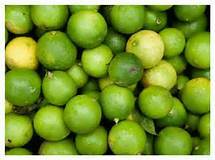 Oh, they were all lime but some were sweeter than others, one did add cinnamon to the crust (which I didn't care for). Well, Martha, what a trouper you are-- but someone had to conduct this experiment! Glad you had a wonderful time! 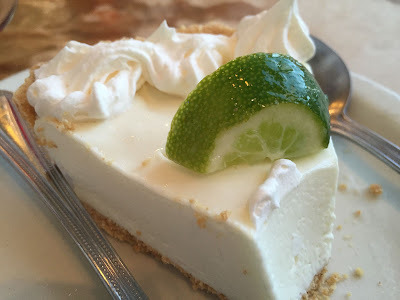 I just love Key Lime Pie too and you are right, it is easy with that good lime juice! Years ago my father stayed in Siesta Key for a few years. When we went to visit him we also looked in one my little sister's best friend from high school who had moved down there. 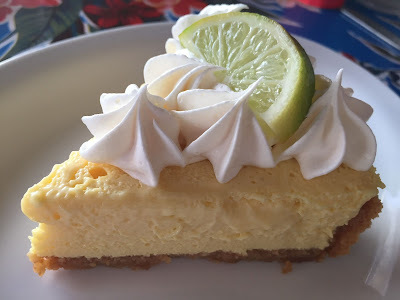 My father's FAVORITE dessert of all time is a good Key Lime Pie - and he asked our friend Lynnie where to get the best ones.....she knew of a very elderly Cuban lady deep in the keys who made 10 pies a day and sold ONLY to locals.....one had to get on a waiting list for them. SO, my father managed to get Lynnie to work out a deal and he was able to get two pies. 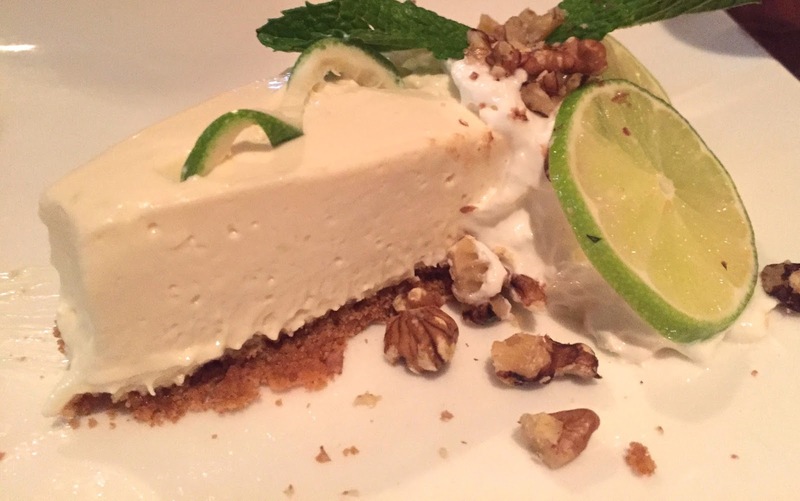 Thanks for this fun and mouth-watering post, Martha! 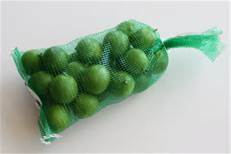 Guess what we are going to make and share with the neighbors this holiday? You guessed it! 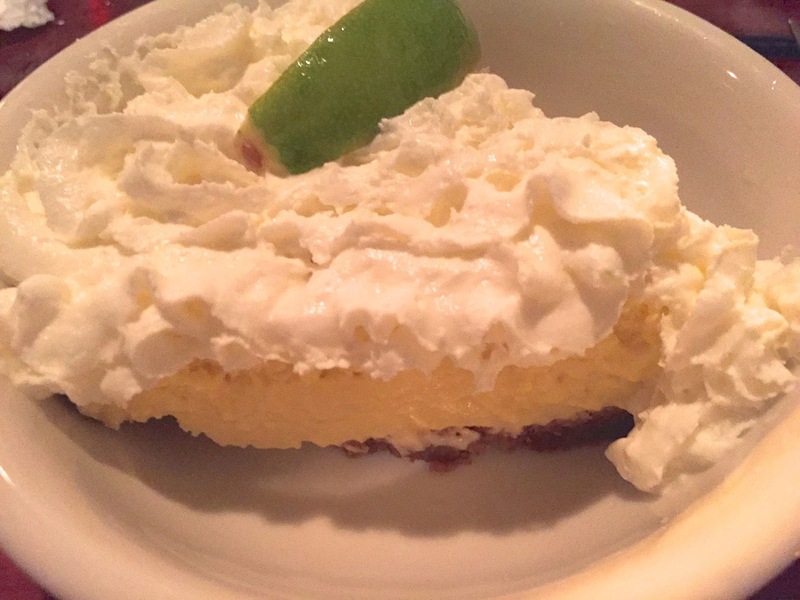 Key Lime Pie!